The University of Nairobi has written history by electing the first woman to head the students association. 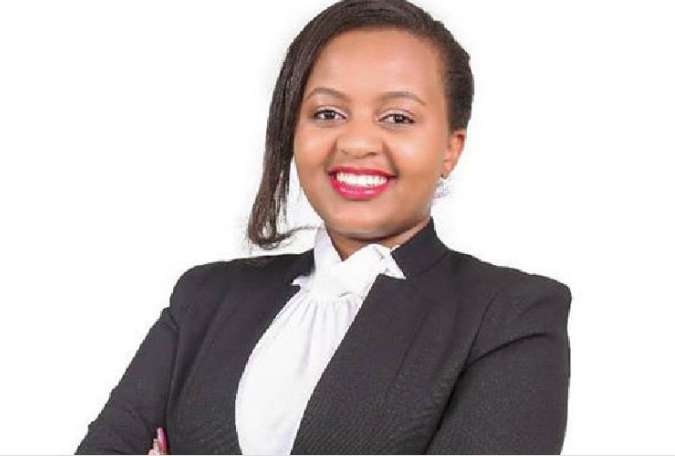 Anne Mwangi will lead the University of Nairobi Students Association, previously SONU (Students Organisation of Nairobi University), for a year-long term. The third-year law student bagged 24 votes to beat Samuel Ayoma who garnered eight in the results released today. The ballot was cast on Friday in a poll presided over by Prof Mohamed Jamaa. Vice Chancellor Peter Mbithi took to Twitter to congratulate UoN and Mwangi on the “transformation”. The Universities Amendment Bill signed into law in 2016 states that the association is to be governed by a student council comprising a chairperson and a vice chairperson who must be of the opposite gender. The students association constitutes itself into electoral colleges based on academic departments, schools or faculties. Some former student leaders who are now strong politicians include Babu Owino, Gladys Wanga, Kipchumba Murkomen, and James Orengo. Orengo, a former Law student at UoN, was elected the Student Organisation of Nairobi University (SONU) chair in 1972 and served for one term.